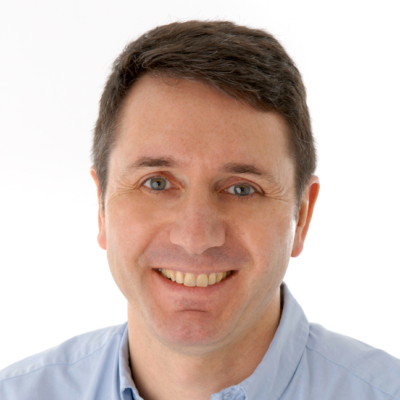 Neil Munz-Jones is a consultant with particular expertise in the UK/European DIY market. He is the Founder and Director of mdj2 associates, a consulting business he established following a 15-year career in the DIY retail and supply to retail sectors. At Kingfisher, he led the post-merger integration of Castorama, as well as holding senior roles in M&A, brand development, strategy and buying. mdj2 help busy senior executives to deliver their strategic, change and improvement projects. They have completed DIY market assignments for B&Q, Wickes, Homebase, Castorama Russia and Woodies, as well as for B2B Builders Merchants, DIY suppliers and financial investors. Their expertise covers Customer Proposition, Store/branch format development, Strategy, Programme Management, Commercial, Operations and Organisation Design. Neil is a regular speaker at conferences and writer. He spoke on the UK DIY market at the 4th Global DIY Summit in 2016. His papers include a Manchester Business School case study on B&Q and White Papers on Omni-Channel Retail (2013) and UK DIY (2016). He has written articles for DIY International magazine and is a guest lecturer on Omni-Channel retailing at Manchester Business School. Neil has an MBA from INSEAD and a BA from Oxford University.